Ph. D. Civil Engineering Cairo Univ. 2001. An expert in the field of Railway Engineering. 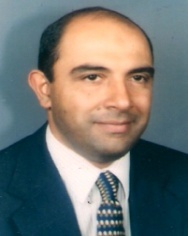 Manager of Railway Laboratory, Faculty of Engineering, Cairo University, Egypt, (2001-till now). Asst. prof of Railway Engineer, Faculty of Engineering, Cairo University. Deputy of Public Work Department (Feb. 2011-till now). Member in The Egyptian Railways for Track Renewal and Maintenance Company and The Arab Union of Railways. Ph.D. Civil Engineering, Structural, Nagoya University, Japan, 1993. An expert in the field of Concrete Structures, Structural evaluation . 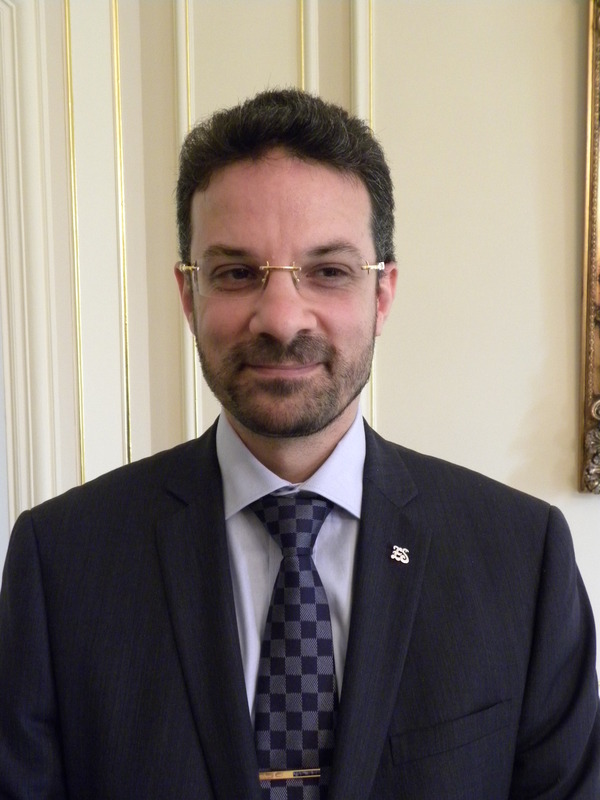 Director of RSCCE Center, 2008 to 2012 - 2014 to 8/ 2017. Professor of Concrete Structures, Faculty of Engineering, Cairo University. Chairman of Ministr’s Office Sector, and Chairman of Higher Education Sector, Ministry of Higher Education ( Both Sectors ), 2014 - 2015. Member, Saudi Syndicate for Engineering Professions, Civil Engineering Division. Ph. D. Civil Engineering, Purdue University, West Lafayette, IN, U.S.A.1990. An expert in the field of Area Photogrammetry & Surveying Works. Assistant professor, Public Works Dept., Faculty of Engineering, Cairo University. Visiting professor, Faculty of Engineering, United Arab Emirates University, Al-ain United Arab Emirates. Consultant in the Egyptian Survey Authority and Arabian Geoinformatics, Dubai, United Arab of Emirates. Ph.D., Architecture & Urban Design - Cairo University (Egypt), 2000. An expert in the field of Architecture, Urban Design, Landscape Architecture, Architecture Conservation. Director, Center for Architectural and Engineering Design Support (CAEDS) ,2012 (Former). Professor, Department of Architectural, Faculty of Engineering, Cairo University, 2011. 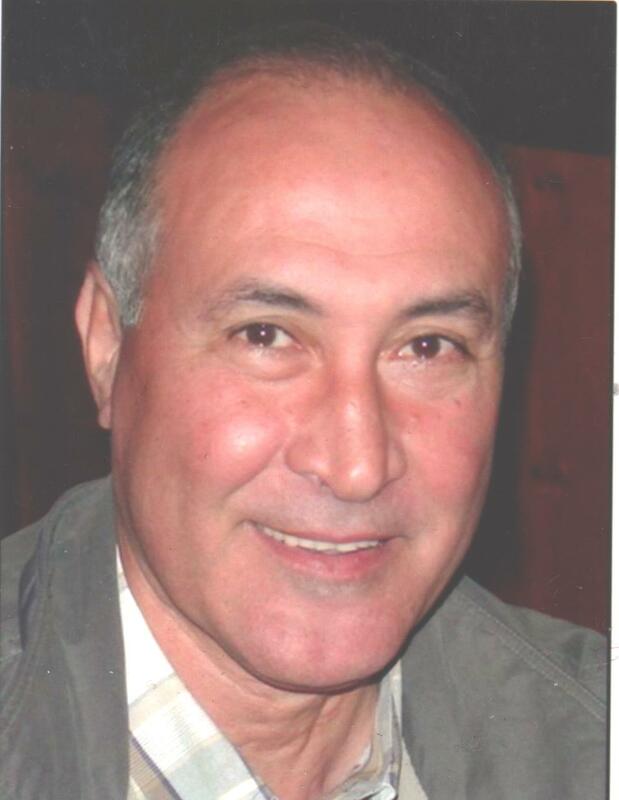 Member of Architectural committee, Supreme Council of Cultural, Ministry of Cultural, Egypt, 2012. Consultant for The Ministry of High Education, Missions Sector and Cultural Affairs. Ph.D. Civil / Environmental Engineering, 1994. An expert in the field of Sanitary and Environmental Engineering. 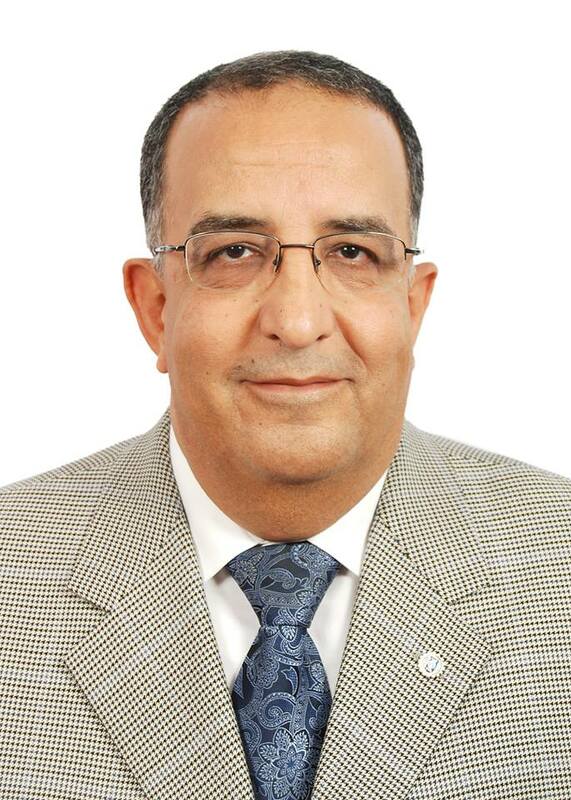 Professor of Sanitary and Environmental Engineering, Faculty of Engineering, Cairo University. Consultant to the General Organization for Physical Planning & the General Organization for New Communities. Member of the Engineers Syndicate, Sanitary Engineering Society and The International Water Association (IWA). Author of several publications on water and wastewater treatment. Ph.D. University of Windsor, Canada, 1982. An expert in the field of Geotechnical Engineering. Associate Professor emeritus , Public Works, Soil Mechanics and Foundations, Faculty of Engineering, Cairo University, Egypt. His experience covers many countries such as Egypt, Canada, USA, Turkey, Morocco, Algeria, Angola, KSA, UAE & Qatar. Ph.D., Civil Engineering, (Transportation) University of Waterloo, Ontario, Canada, 1992. An expert in the field of Transportation Engineering. 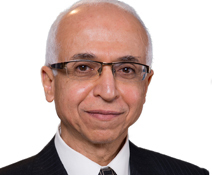 Professor and Director, Highway and Traffic Research laboratory, Faculty of Engineering, Cairo University. Professor of Road and Traffic Engineering, Fuclty of Engineering, Cairo University. Adjunct Professor, Department of Civil Engineering, Faculty of Engineering, University of Saskatchewan, Canada. Member in the Canadian General Standards Board (CGSB). Ph. D. in Civil Engineering, McGill University, Montreal,Quebec, CANADA, 1980. An expert in the field of Soil Mechanics and Foundation (Geotechnical Engineering). Professor, Soil Mechanics and Foundation Eng., Cairo Univ., Faculty of Engineering. Head, Public Works Dept., Faculty of eng., Cairo University.,2007. Deputy of Soil Mechanics and Foundations Research Laboratory, Faculty of eng., Cairo University. (former). Member of Egyptian Society of Geotechnical Engineering and American Society of Civil Engineers. Ph.D. in Civil Engineering, University of Maryland,College Park, Maryland, USA,1984. An expert in the field of Soil Mechanics and Foundations (Geotechnical Engineering). Professor of Geotechnical and Foundations Engineering,Cairo University. Member of the American Society of Civil Engineers,1981. Member of the Egyptian Society of Earthquake Engineering. Member of the Egyptian Building Code Committee on Foundations Subjected to Vibrations and Dynamic Loads. Ph.D.Structural Engineering, North Carolina State University, Raleigh, North Carolina, USA, 1980. An expert in the field of Reinforced Concrete Structures. Professor Emeritus, Concrete Structures, Faculty of engineering, Cairo university. Member of National Engineering Tau Beta pi, USA. Member of (NCSU, ASCE) the American Society of Civil Engineering, USA. Ph.D. Civil Engineering, Structural, Auburn University, USA, 1998. 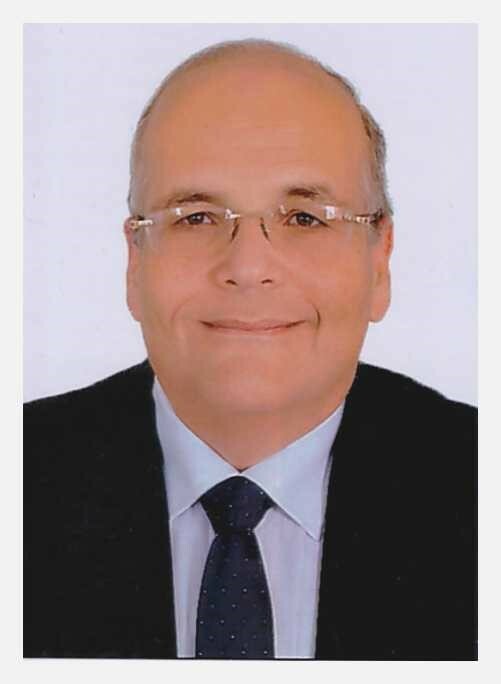 Director of Real-Estate Evaluation and Building Technology Center, Cairo University, 2011-2015. 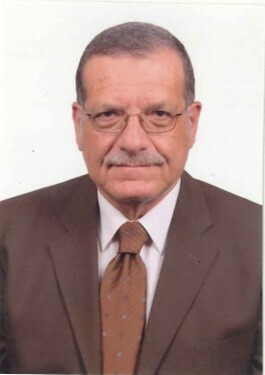 Professor of Reiforced Concrete Structures, Faculty of Engineering, Cairo University. Member of American Society of Civil Engineers (ASCE). Winner of the Ahmed-Moharam Prize 2005. Ph. D. Structural Engineering, Cairo University, 1994. An expert in the field of Structural design, structural safety auditing, structure repair, pre-stress concrete design. Professor Emeritus Structural Engineering, Faculty of engineering, Cairo university. Member of Egyptian Engineering Syndicate & Egyptian Society of Engineers. Ph.D., Urban Planning- Urban Institute of Paris – University of Paris 12 – France,1988. An expert in the field of Urban Regeneration, Upgrading the deteriorated & informal areas. Chair of Architecture Department, Faculty of Engineering, Cairo University. Professor of Architecture, Urban Design and Planning, Department of Architecture at (CUFE). 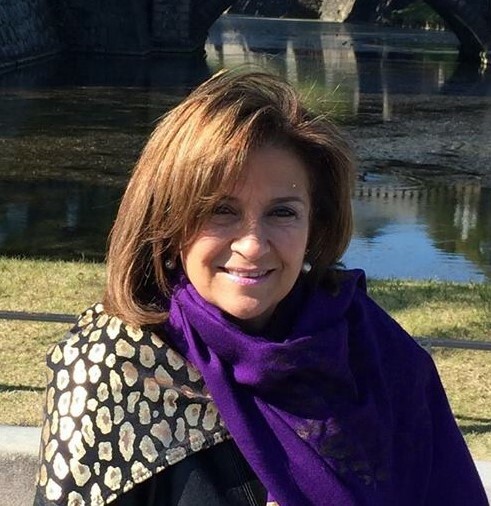 Member in the Supreme Council for Urban Development in Egypt. Consultant for the Ministry of Youth and sports. Ph. D. Civil Engineering (Structural) – Faculty of Engineering - Cairo University- & Claude Bernard University- LYON, FRANCE. 1990. ( Channel system). An expert in the field of Engineering Mechanics (Reinforced Concrete - Prestressed Concrete - Steel structures and Materials). Associate Professor, Str. Eng. Dept., Cairo Univ., Faculty of Engineering, 2002. Member of Egyptian Engineering Syndicate. Ph.D. in Engineering, University of California, Irvine, U. S. A,1991. An expert in the field of Steel Structures & Bridges. 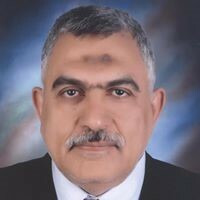 The former dean of Faculty of Engineering, Cairo University, 2012-2016. 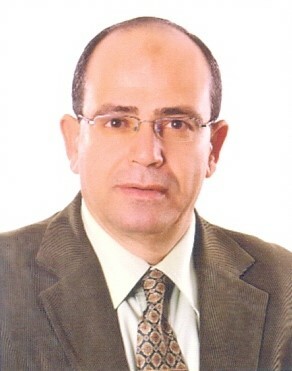 Vice Dean for graduate studies and research, Faculty of Engineering - Cairo University,2009-2012). 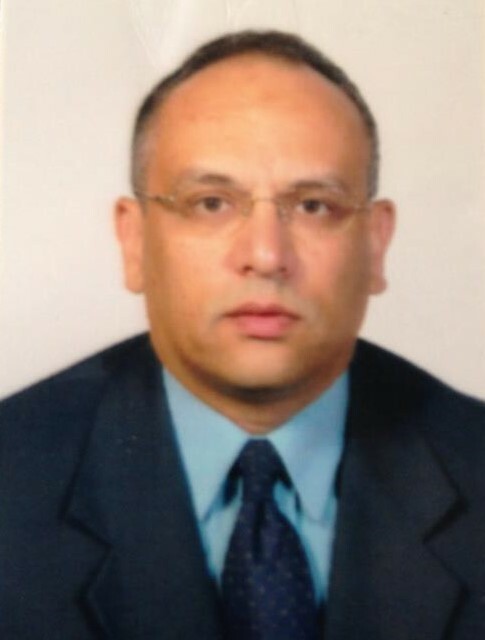 Professor of Steel Structures and Bridges ,Structure Engineering Department, Faculty of Engineering, Cairo University. Winner of the state award for research in Engineering Sciences, 2002. Ph.D. in Structural Engineering - Tokyo University, Japan, September 1991. An expert in the field of Structural Engineering. Director of RSCCE Center, 2017 till now. Professor of Structural Analysis and Mechanics at the Structural Engineering Department, Cairo University. 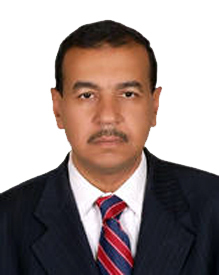 Vice Head, Structural Engineering Department, Faculty of Engineering, Cairo University, 2012 till now. Consultant to Beeah Consulting Firm - Saudi Arabia, Cairo University Hospitals & Health Insurance Organization. Ph.D., Engineering Mechanics, The Ohio State University, Columbus, Ohio, USA, 1987. An expert in the field of Engineering Mechanics (Reinforced Concrete - Prestressed Concrete - Numerical Modeling). Member of the Committee of the Egyptian Code for the Design and Construction of Concrete Structures. Ph.D.Civil Engineering, (Structural Specialization), University of Calgary ,Canada, 1987. An expert in the field of Structural analysis & Reinforced concrete. 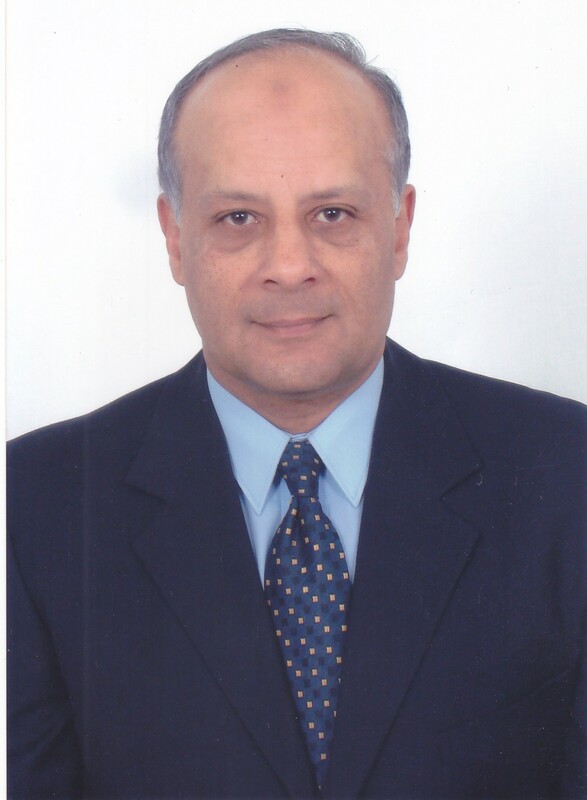 The former dean of Faculty of Engineering, Cairo University, 2008-2012. Professor emeritus of reinforced concrete structures, Faculty of Engineering, Cairo University. Minister of Higher Education and Scientific Research, 2014. 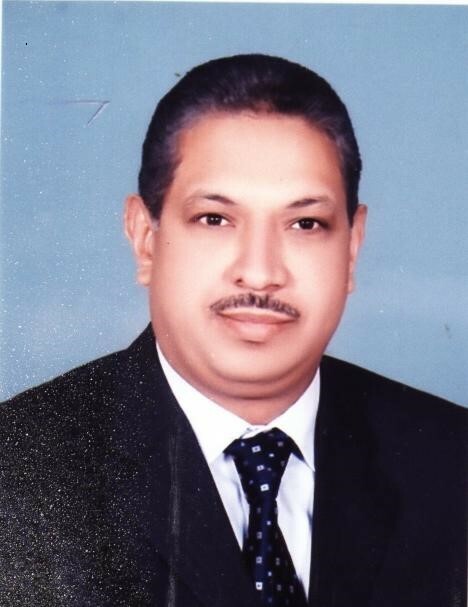 Assistant President of Cairo University for Engineering Affairs and New University Projects. © 2018 RSCCE. All Rights Reserved.